We have a team who caters, leads, and creates the guidebook and puts together a resource bag for every retreatant. We can also find the cabin that is right for your small group of around 20. We price on a per/person basis so that we can consider resources, food, and other logistics. We can also quote additional factors like lodging and our own travel expenses when we get a bit more information from you. Get in touch with us via the form below, and we'll get things started. We will start a conversation with you via email/text (whichever you prefer) to work out the initial details to see if we are a fit for your retreat plans. Daran spent 5 years as the Community Pastor at The Next Level Church in Denver, CO. During his time in Denver he worked towards a Master In Biblical Studies from Golden Gate Seminary, Rocky Mountain Campus which he completed in 2013. Upon moving back to OKC in 2005, Daran immersed himself into Convergence where he regularly introduces the community to Spiritual Practices. Daran has also played a active role in developing and leading Spiritual Retreats since 2009. Daran is currently working on a “Certificate in Spiritual Direction” from HeartPaths Spirituality Center. Daran’s greatest passion is introducing people to Contemplative Prayer and is a avid reader and practitioner of Contemplative Spirituality. Scott has spent the last 12 years starting, pastoring, and leading Convergence Community located in the heart of Oklahoma City. He has a heart to bring people together to process life and faith with the freedom of questions, doubts, uncertainty and conversation. Scott was first introduced to the rich Christian heritage of the contemplative way through several authors. Upon starting Convergence, he and Daran have teamed together to create an environment where spiritual practices flourish at the heart of the community. 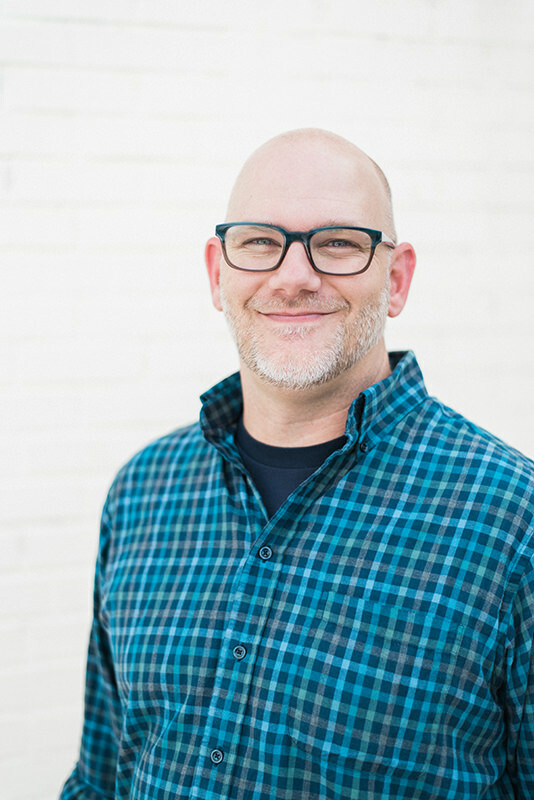 Scott has recently received a Doctor of Ministry in Semiotics from Portland Seminary (formerly George Fox Seminary) under the mentorship of Dr. Leonard Sweet. His writing and research have been focused on the deconstruction of faith, the mystery of God, and a community that remains near to those disoriented in their faith.